Dil Dhadakne Do Official Trailer HD. 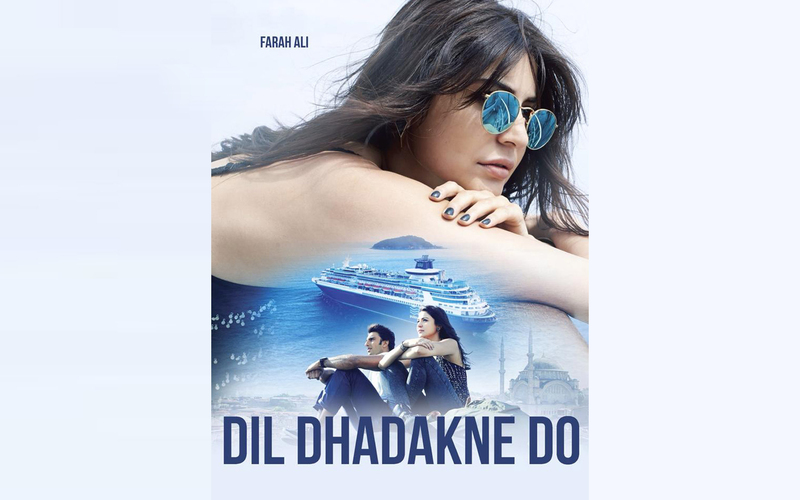 Dil Dhadakne Do Releases On June 5. The flick features dazzling Bollywood stars like Ranveer Singh, Farhan Akhtar, Priyanka Chopra and Anushka Sharma. Dil Dhadakne Do Official Trailer HD.